We Develop Large Scale Applications. 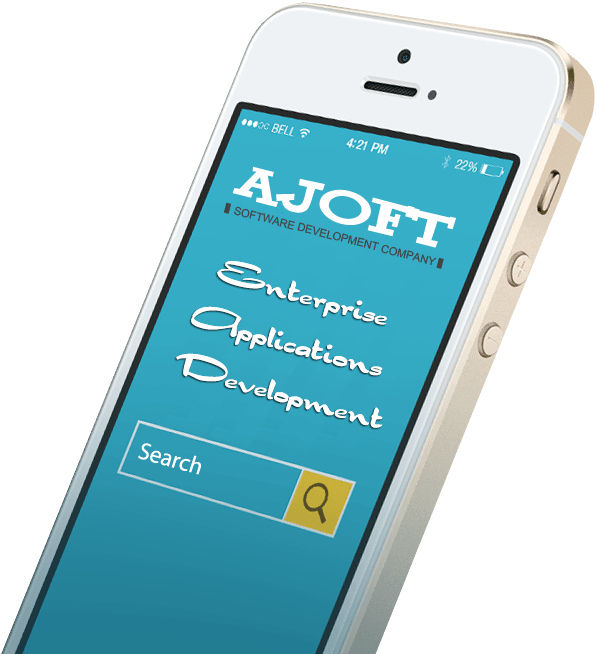 Ajoft Technologies is an custom software development company specializes in developing scalable software applications, business softwares and automation softwares. We primarily develop applications which automates everyday workflow of a company or organization and makes life easier. Ajoft is a SAAS development company. Software as a service is typically described as a method of delivering apps to users over the Internet without the requirement for the user to install, maintain and develop the software and associated infrastructure. Ajoft Technologies is a Product development company which involves several important stages like generating ideas, idea screening, concept testing, business analysis and market analysis, actual development of the product, test marketing and commercialization. Dedicated outsourced team for your projects development and management can be provided as per your time zone with facilities like conferencing, Tracking, email and telephonic support. However, there is a minimum contract duration which has to be acknowledged. Business consulting is provided to enhance and improve your company's business operations for more growth and productivity. Please use the contact us form to contact regarding business or application consulting for your next project. Our software development experience in multiple industries has enabled us to develop Cloud softwares, ERP, CRM, job portals, real estate portals, large scale ecommerce applications and business products development. 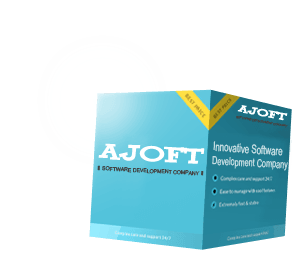 Why Ajoft as your next Software Development company? Start an Incredible Experience for Your Software Development Project NOW!